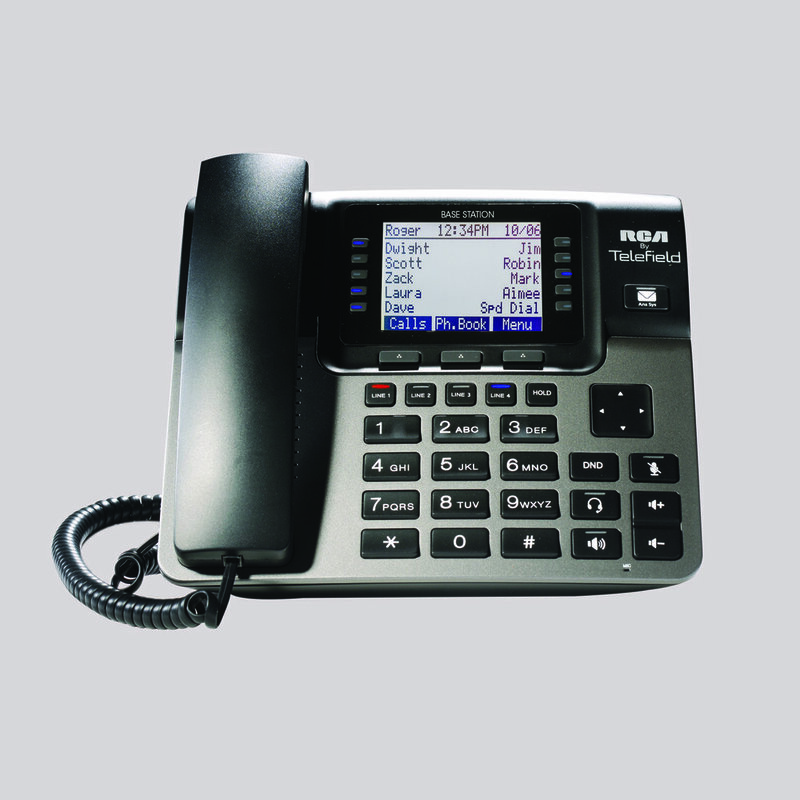 Easy to Use Communications Solutions for your Small Business. 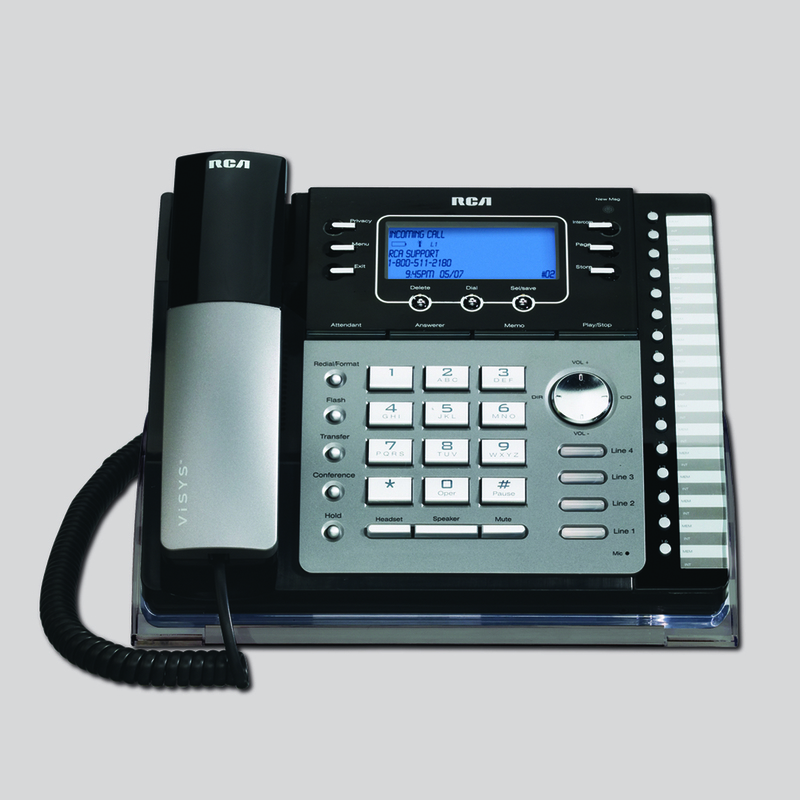 With 25 years experience in manufacturing some of the most popular small business phones in North America, Telefield, partnered with RCA Business Phones, continues to focus on innovation and great customer experience. 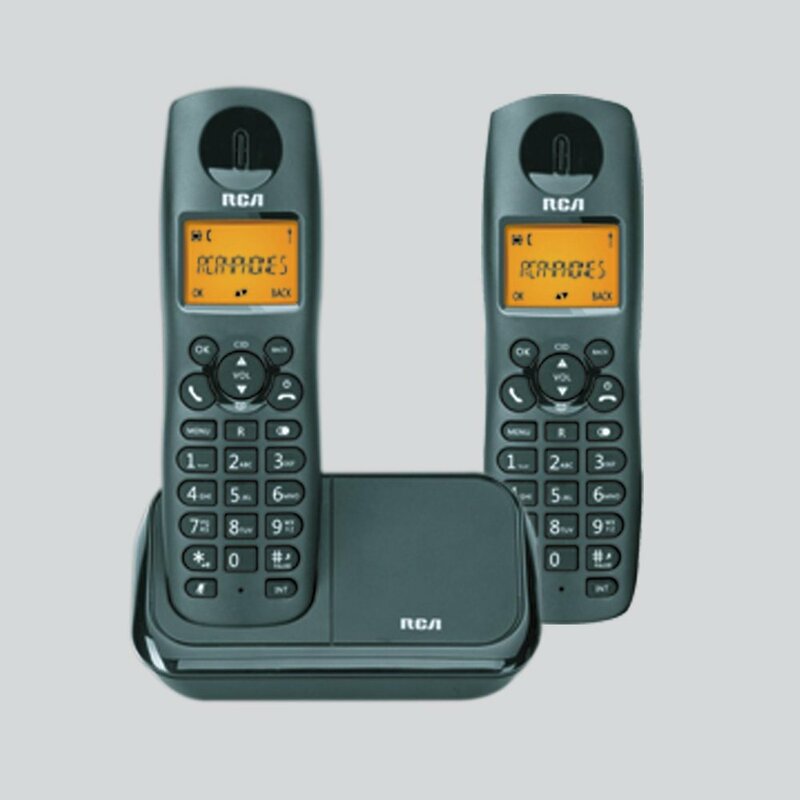 From office phones capable of handling a mid-sized company to corded and cordless systems for your home, we've got you covered.